In response to being described as a radical fringe element… Bring it!! 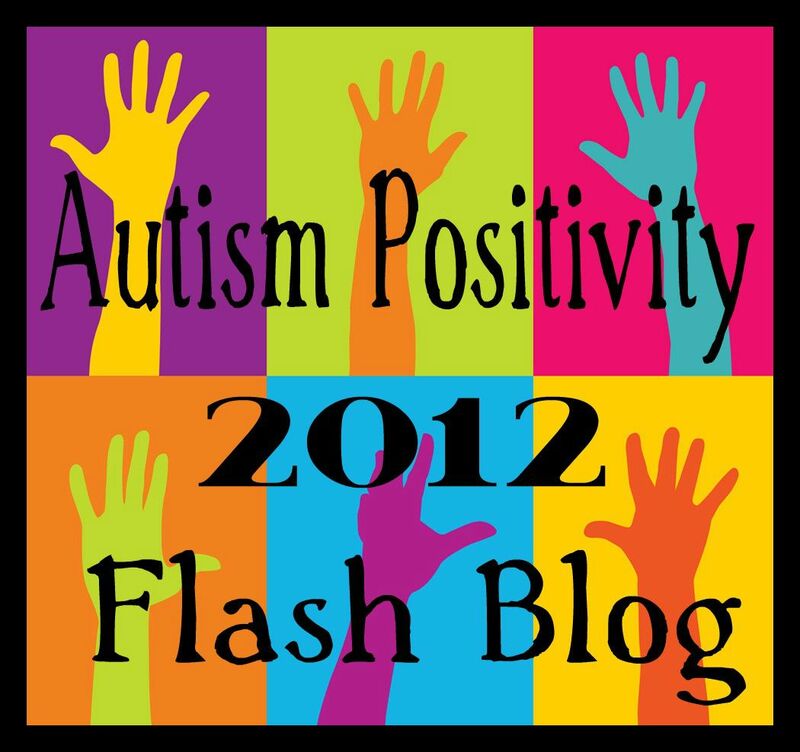 “This month will be about social justice. It will be for calling out, for demanding, for saying “we are *not* going to be silent”. Call it solidarity for the angry. We’ll call it “architects of change”. Acceptance, fairness, equality: these things are not to be taken lightly. We are not all on the same journey. Some of us have taken different roads; it is at our common intersections that we will now meet. 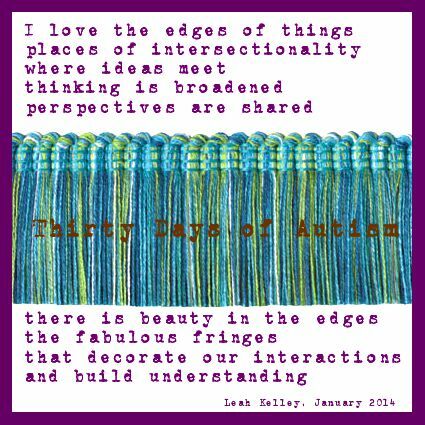 This entry was posted in acceptance, connections, diversity, Flexible thinking, listening, perspective of others, poem, poetry and tagged build understanding, Fabulous Fringes, the edges of things, thinking. Bookmark the permalink.